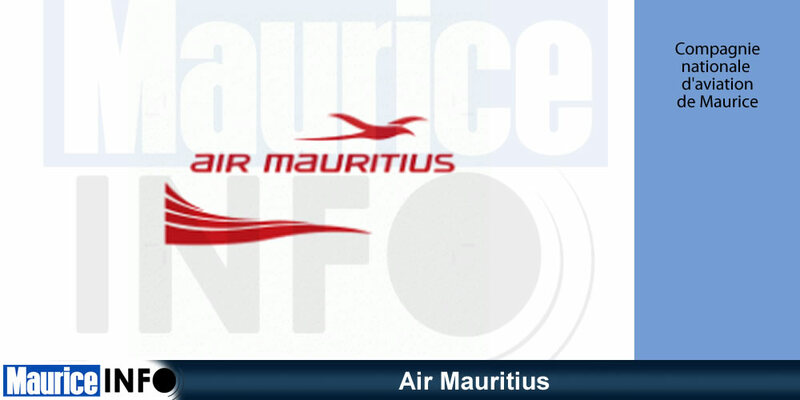 The current joint operations on the 2 weekly Air Mauritius’ operated flights will continue throughout IATA Summer 2019 season ending on 26 October 2019. Passengers holding tickets beyond this date will be either rebooked to other flights or are eligible for a refund. Next Next post: Résultats cyclisme du Jeux des Jeunes Elites 2019.